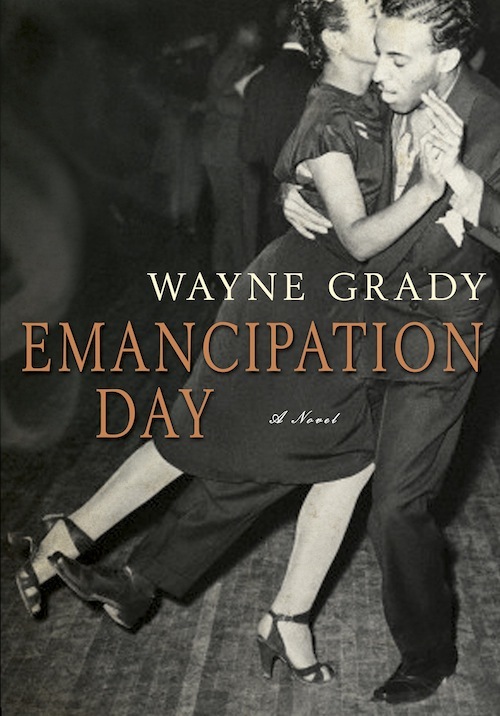 This year Wayne Grady’s new novel, Emancipation Day was long-listed for the Giller. In my view, it should have been on the short lists for all our Canadian prizes. It’s the first time Grady has published a novel. He’s a former chair of The Writers’ Union of Canada and a highly respected non-fiction author. Q: You said your new novel began as a non-fiction book. Can you tell me how this book started out and why you switched to fiction? Q: In a few words, can you describe its story? A: In Emancipation Day, Jack Lewis, an 18-year-old light-skinned black man from Windsor, Ontario, decides that he rightly belongs in the white world; in 1943, he joins the Canadian Navy, which at the time was not accepting blacks, as a kind of test, is accepted and transferred to St. John’s Nfld, where he meets Vivian Fanshawe, a young, white girl of 19. They marry, and at her insistence he takes her back to Windsor to meet his parents. She realizes right away that Jack hasn’t been honest with her, confronts him on the question of his race, and the rest of the novel deals with the way they handle their relationship. And also with the way Jack and his father, William Henry, work out their similarly troubled dynamic. Q: Your novel is set circa World War II, and its major theme is the pressure exerted on people of mixed race by both white and black family members. Has this changed since you wrote your novel? A: Recent statistics say that 80% of the population of the US is at least 5% black; that’s about 15 million people who are like Jack, who denies his black ancestry, or like me, who didn’t know about it. Yes, the consequences of being black has changed in some areas, but during a recent trip to Alabama and Georgia, I clearly saw that racism is alive and kicking in the American South. And it is clear that most of the opposition to Obama is coming from a group of Southern Republicans whose motivation is frankly racist. Has much changed? The surface has changed, but there is still a long way to go. Q: How do you feel about being of mixed race? What do you call yourself now that you know you are? A: I am very comfortable thinking of myself as having an African heritage. Although on census forms I tick off “Mixed,” I do not say that I belong to a visible minority, since I don’t think my ethnic background is visible, and I do not want to pretend to know what it is like to have grown up and lived as a black man. I believe that would be disrespectful to people who have suffered as a result of the colour of their skin. Q: How has your life changed since you found out about your background? A: I don’t know how or if the knowledge of my black ancestry has changed me, as a person, but it has changed the way I see the world. I am more aware of racial issues. And I am curious about how other people view me. When I was in Selma, Alabama, I couldn’t tell whether the black congregation in the Baptist Church I went to (for a reenactment of the 1963 walk to Montgomery, Alabama, for voting rights for black Americans) were seeing me as a white guy or as a fellow black, but I think the latter, and I was extremely moved. I wanted to be accepted by them, and that’s how I know that somewhere I have been profoundly changed by my knowledge. Q: How hard was it to turn your parents into fiction? Can you give me an example of something that felt difficult or challenging to render? A: That was the major stumbling block in the novel: I was very angry with my father — not for passing, but for not admitting it to me when I showed him proof of what I had found out, and for not telling my mother, making her think she was crazy for even asking. I had to get over that in order to portray Jack Lewis as a sympathetic character, someone Vivian could fall in love with and stay in love with despite his denial of his family. I had to forgive my father in order to make the novel work. Q: What has the reaction been like from your family? A: I haven’t heard from my family in Windsor, whom I have now met and who are proud members of Windsor’s black community, but I think they’re okay with it. After all, I outed my father, which is not encouraged even among those who have been rejected by the person who passes. My brother and daughters have been very supportive, and of course Merilyn has helped me get through all 22 drafts of the book. Q: There’s a surprise ending. I went back and reread it several times and concluded it was the natural way for your novel to end. Without giving away the powerful conclusion, can you tell me why you chose to finish your story this way? A: That final short chapter was, at one point, the opening chapter, but of course it gives too much away and would remove some of the tension that holds the novel together. As the final chapter, I wanted it to show how the deep conflicts that run through the novel were eventually resolved, or if not resolved at least how they played out in the characters’ lives. It’s not a happy ending, but it’s not a tragic ending, either: it’s real life. I wanted to suggest to the reader that there is a strong current of nonfiction in the novel, as I think there is in most novels. And I wanted the reader to experience the same “shock of recognition” that I experienced when I first discovered my father’s secret history. Wayne Grady is an award-winning writer of nonfiction and fiction. He has written 14 books of science and natural history, travel and personal essays. 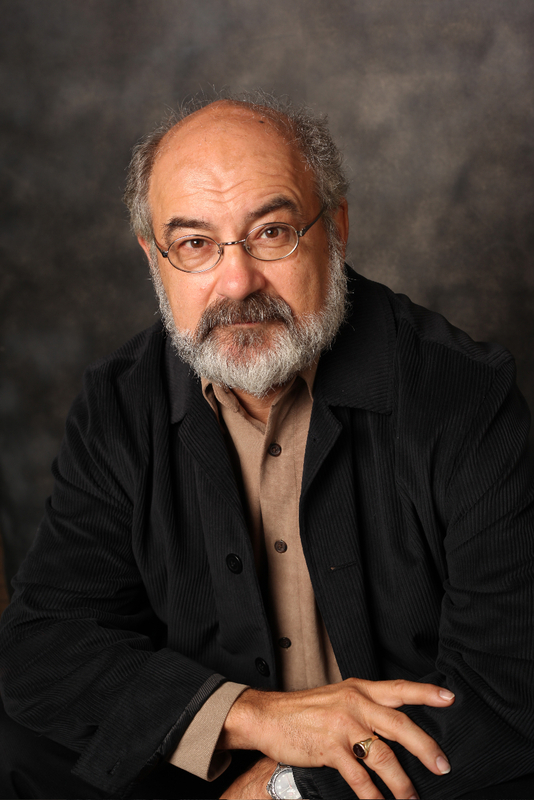 He has also published short fiction and a novel, Emancipation Day.